A change in the rules governing blood donation means that people aged over 71 will soon be able to give blood, plasma and platelets. Over the past year, over-65s provided 14,000 donations, or 5.5% of the total. “That’s an important proportion,” Tassignon told VRT. 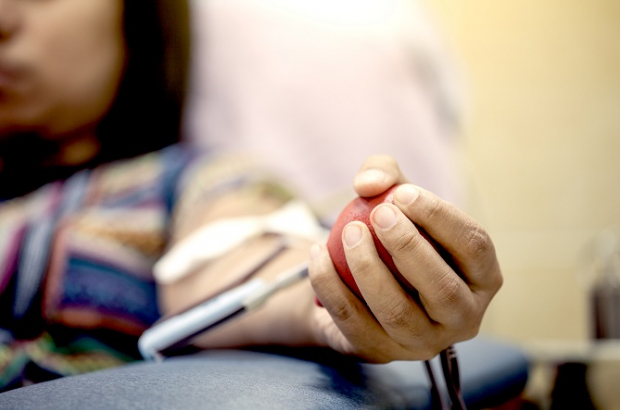 Doctors will decide if individuals are able to give blood, based on their health and history. Anyone older than 71 who wishes to donate must have already done so before their 66th birthday, and their most recent donation must have been no more than three years before. The Red Cross Flanders has English-language guidelines about blood donation on its website and a checklist to see if you are eligible to give blood. People from the UK, or who spent more than six months in the UK between 1980 and 1996, are unable to donate.